With the growing number of attractions everywhere in the globe, there are only a couple of thing stopping anyone to explore the infinite beauty in the horizon — time and money. However, there are places that even if you have all other pre-requisites for a fantastic trip, you won’t just be allowed to visit, and that is for a very understandable reason. Here are 50 places that no one is permitted to visit anytime. 1. 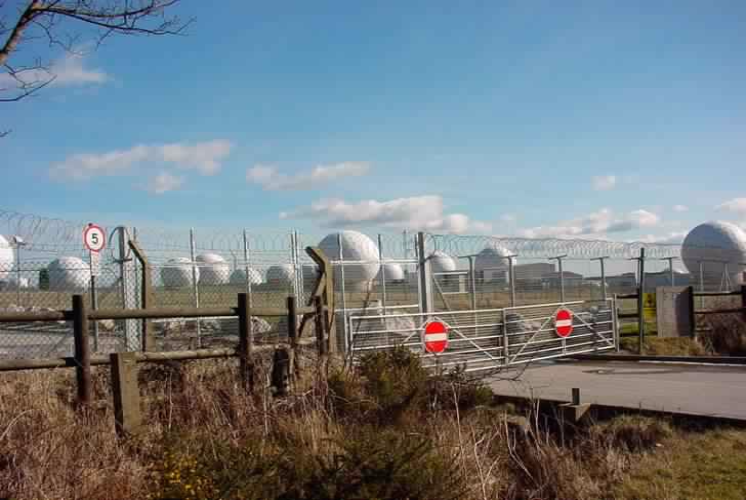 The Royal Air Force Station near Harrogate in North Yorkshire England. The area is also known as the 13th field station of the US National Security Agency and is said to be the biggest spy base in the world.